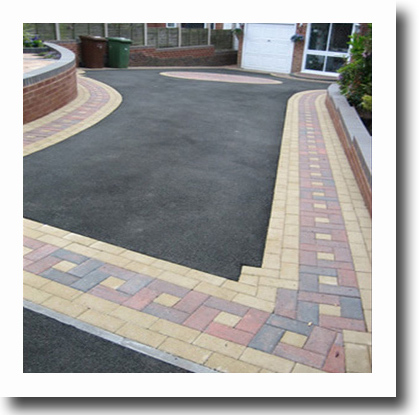 Regent Tarmac is a specialist surfacing company serving the domestic, commercial and industrial sectors, We pride ourselves in producing the highest quality results. 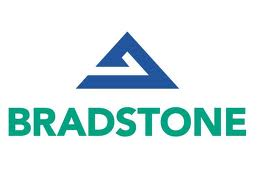 We offer a high quality durable range of surfacing to suit all individual requirements including tarmac, asphalt and macadam finishes using a combination of the latest machine technology and traditional hand laying techniques. 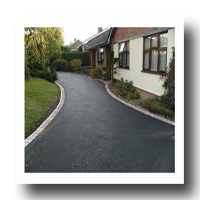 Bitumen Tar and Gravel, Shingle and various coloured aggregate finishes are also available. 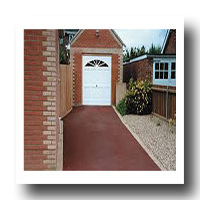 Take a look at our range of driveway styles to choose the perfect look for your home. Why not ask one of our home improvement specialists to come and discuss how our range of top-quality designs might look in your home?